Want to Build Your Own Smart Plug Socket Brand? MOKOSmart White-label Program Will Boost Your Project Your Business. Your brand name on our wireless smart socket. The servers enable our users to remotely access their wifi smart plugs in the houses via internet connection no matter where they are. We can design the size and the circuit of PCB according to your function requirements. We have a full range of electronic components, component placement equipment(SMT&THT), welding equipment, and specialized electronic assembly equipment. We can design enclosure dimension and color according to your needs. We also can help open mold and provide production service. 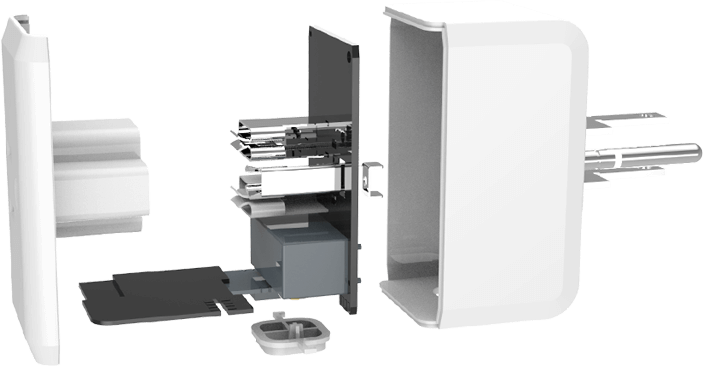 Design, manufacturing and final electronics assembly – Choose standard or custom products based on your needs. In standard product case, you adopt our design with no or little modification. You might also want to send your design to us and we manufacture for you. Languages, names, logos and icons of interface could be customized to help you publish the app on IOS APP store or Android Google Play. You can also choose to access your current hardware to MOKO’s existing APP. We can help you do all kinds of certification to meet the requirements of different countries. Like UL certification, FCC certification, RoHS certification, CE certification, etc. Compact, modern and clean design for you… NO taking up space from neighboring sockets! 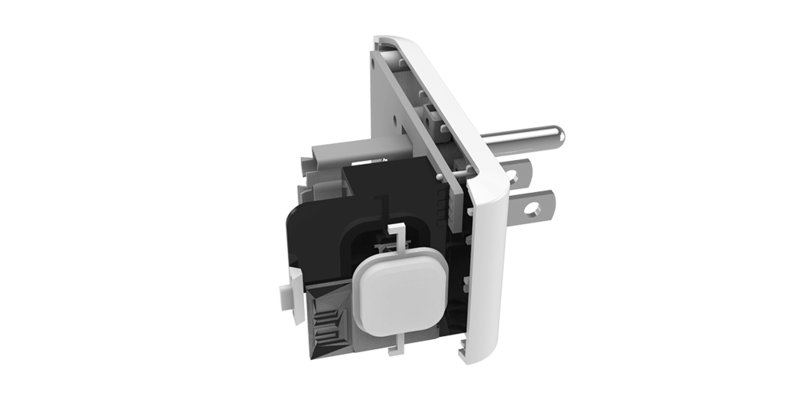 Our smart plugs are meant for rebranding or white labeling. 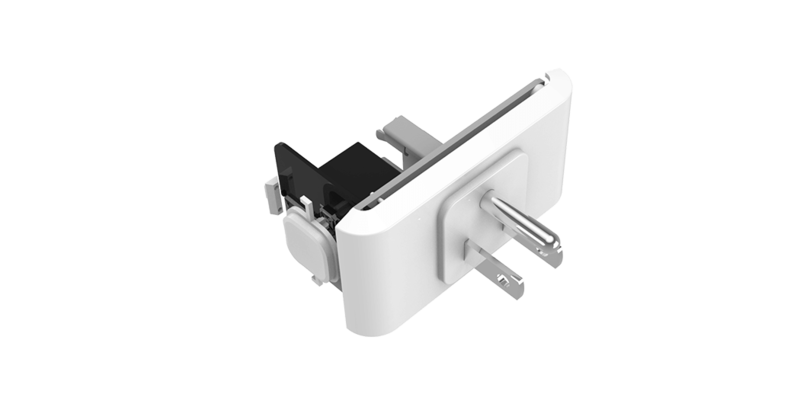 Multi-country plugs(for UK, EU, USA, Australia, etc) are available. Also, almost everything else could be customized. Just picture it. That is exactly why our clients keep doing business with us. Works with the existing Wi-Fi in your home. With the app, easily check whether connected devices are off or not. If not, shut it down without getting back to your house! View the live statistics for daily electric energy consumption. You don’t have to work beneath the shadow of one other company, prohibiting you from growing your own brand. Our white label solution allows you to sell all our products under your own brand name. Yes, you can dive right into the smart home market instantly while free of entailing a considerable financial investment. You keep complete control of your clients, allowing you to set your own prices, bundle the products to suit the demands of your customers and grow a close relationship with each and every customer. It removes long lead times and significantly decreases or even eliminates product development costs. So you save big and then make more money.